The last time I checked my cash level was in November 2018 where I have only 31% cash on hand and 69% was invested in stocks. If you didn’t know, I considered monies in my DBS Multiplier Savings Account, Singapore Savings Bonds (SSB) and cash benefits payouts from NTUC Revosave as “Cash”. These are monies that I can easily redeem in event of an investment opportunity or in terms of emergency such as a job retrenchment etc. “Investments” are stocks and REITs that I have bought. If you wonder why I am plotting the above pie chart to track my cash versus my total investments, the reason is meant to ensure that I do not over invest in the stock market. Personally, I felt that the stock market is very unpredictable and you may never know when is the next stock market crisis. Having a healthy cash on hand allows investors to tide over the crisis and not having to sell their stocks that most likely will suffer losses during a stock market crisis. 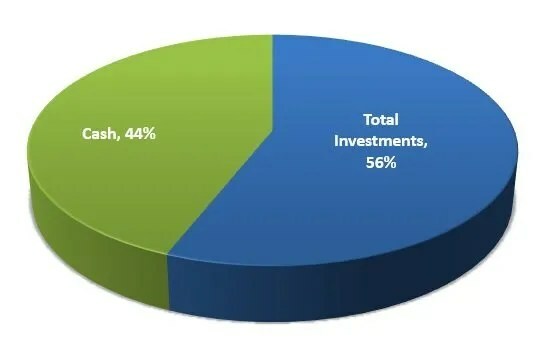 As of 16th March 2019, I have 44% cash on hand and 56% in investments which I consider as a healthy level. 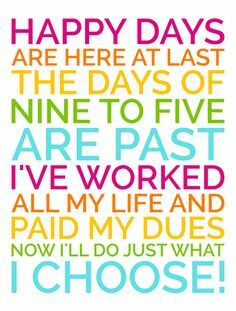 I will continue to build up my cash and deploy them when the investment opportunity arises. Currently, I observed that most prices of stocks and REITs have gone up significantly and thus their dividend yield have also declined. Over the next few months, I shall continue to build up my cash on hand.